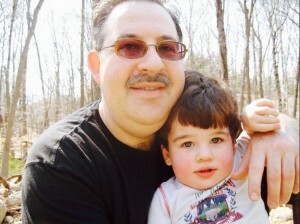 Lenny Pozner's young son died in the Sandy Hook mass killing. Conspiracy theorists believe the killing was staged. Pozner's efforts to educate them, to prove that his son died, only resulted in relentless trolling and harassment. Yet he keeps trying: “I’m going to have to protect Noah’s honor for the rest of my life,” he says. Pozner occupies a place I know many are becoming familiar with: hoping that conspiracy theorists and other obsessives are arguing in good faith, but knowing, deep down, that it's not the case. The subject at hand (and whatever human cost comes with it) is just an excuse to lash out and to justify that behavior. It points out all the ‘coincidences’ in the destruction of the Death Star. Was it an inside job?